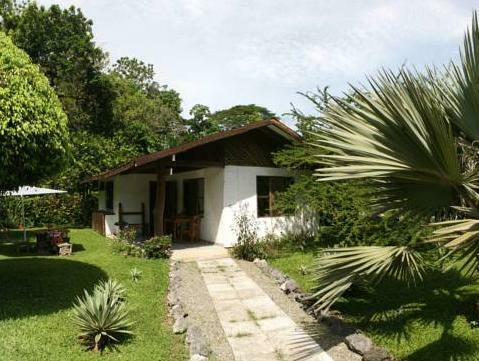 ﻿ Best Price on Hotel Suizo Loco Lodge & Resort in Cahuita + Reviews! Just a 5-minute walk from the beach, Hotel Suizo Loco Lodge offers an outdoor pool, lush tropical gardens and charming accommodations with garden views. Cahuita National Park is 1.9 mi away. Each room and suite has a terrace, a ceiling fan, mosquito nets and a private bathroom. 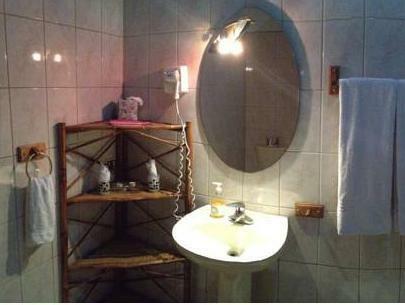 A mini-bar and coffee machine are provided, and free Wi-Fi is included. Hotel Suizo Loco Lodge & Resort offers a free continental breakfast each morning, while the on-site restaurant serves Costa Rican and international cuisine. Local restaurants can also be found within 0.6 mi. The Suizo Loco Lodge has a gift shop and a tour desk, where staff can help arrange airport transfers, activities and excursions. Cahuita town is just 1.6 mi away, while Limon is 25 mi away. Please note that the restaurant is closed every week on Sundays. Please inform Hotel Suizo Loco Lodge & Resort of your expected arrival time in advance. You can use the Special Requests box when booking, or contact the property directly using the contact details in your confirmation.